A.C.O.D. (highly recommended): This comedy, which I saw at Sundance, actually came out last week, but I neglected to write about it in the previous edition of this feature and couldn’t pass up the opportunity to do so now. Adam Scott leads a fantastic ensemble in this truly funny and entirely enjoyable story about love and divorce. Now playing at Landmark Sunshine and AMC Lincoln Square. Read my review from Sundance. 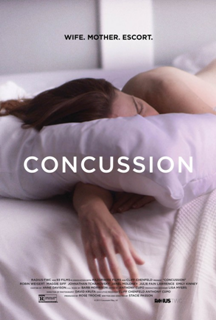 Concussion (highly recommended): This is another Sundance feature that I didn’t realize came out last week, but it’s also another one not to be missed. Robin Weigert stars as a happily married lesbian who begins living an unexpected and very intriguing new chapter in her life in this terrific, involving drama. Now playing at the Angelika. Read my review from Sundance. The Lifeguard (mixed bag): Kristen Bell stars in this lukewarm story about a young woman with a terrific New York City job who moves home to work as a lifeguard. Kristen Bell can’t save this entertaining but aimless entry from Sundance. 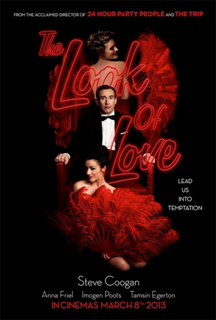 The Look of Love (highly recommended): This biopic, one of the best films I saw at Sundance, enjoyed an incredibly brief and unmemorable run at just three U.S. theatres in July, and hopefully more people will see it on DVD. Steve Coogan is superb as Paul Raymond, the British Hugh Hefner, in this lively and engaging rollercoaster ride. 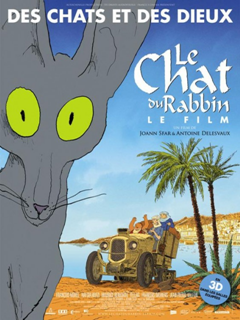 The Rabbi’s Cat (mixed bag): I screened this Best Animated Feature-eligible entry for my Jewish Journal blog, Awards Material, and found it to be quite interesting. That didn’t, however, make it an excellent film, yet it’s definitely worth a watch for being a different kind of movie that addresses some unusual themes with impressive animation.